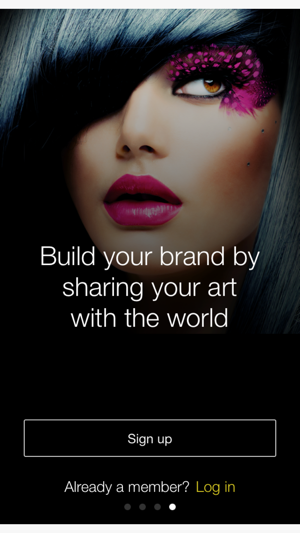 Alure.me is the fresh new voice to fashion and beauty. Discover beauty tips to uncover your unique style and reach every shade of incredible. Thanks for using Alure.me! Every update of Alure.me includes improvements for user experience and reliability. As new features become available, we’ll highlight those for you in the app. 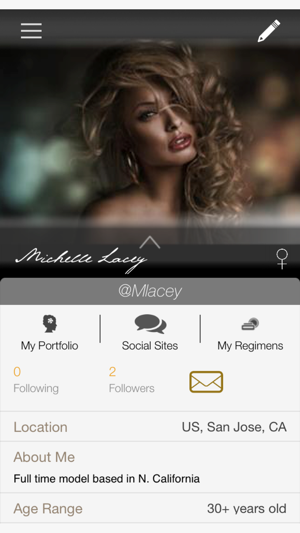 This app really makes it easier for me to manage my portfolio and share my photos across all my social sites. 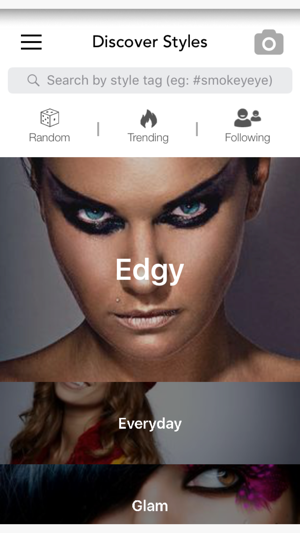 Also like how well the photos are oganized by categories.